Redlands is just over 8 acres with 40 swims and is owned by the Society. This lake is our general fishery stocked with Carp, Tench, Bream, Roach, Rudd, Perch and Pike. 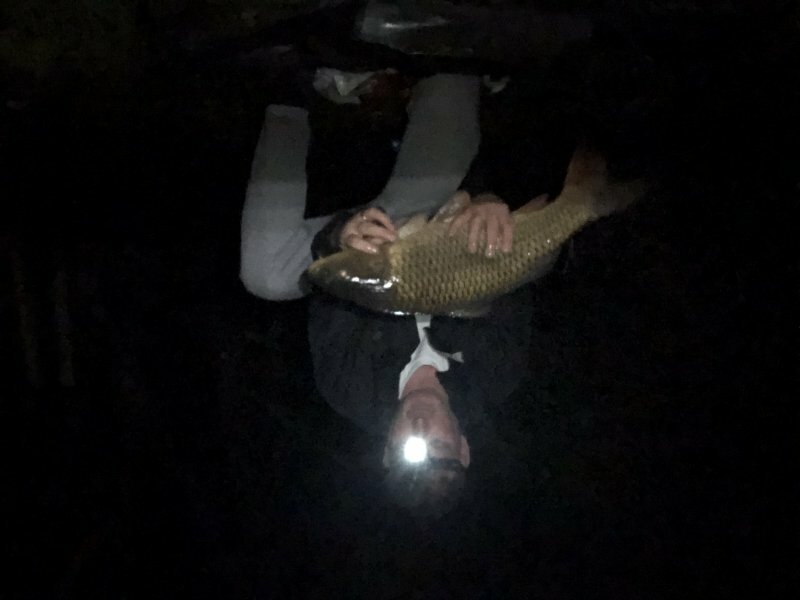 The Lake has undergone a Carp stocking programme since early 2010 and currently now holds at least 130 stocked Carp which range from mid doubles to mid thirties. Some of the original fish still reside within these tranquil waters. Redlands is not the easiest of venues but the rewards are certainly there for those that are willing to put the time and effort in. 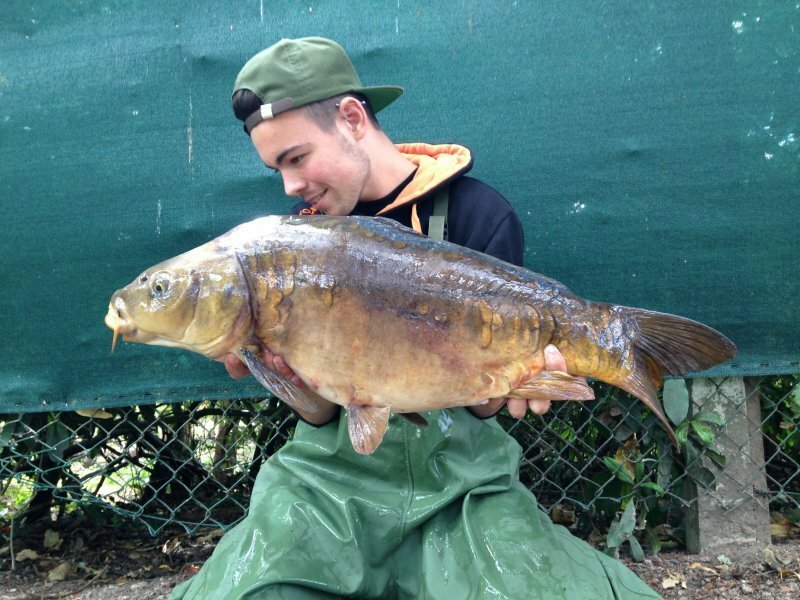 At Redlands there are a number of swims that have been prepared to cater for disabled anglers. Redlands has no closed season, however the river adjoining the lake is strictly June 16th to March 14th fishing only.